The Necks are one of the great cult bands of Australia. With consistently sold-out shows around the world, the deceptive simplicity of their jazz-based music reveals new charms on each hearing. 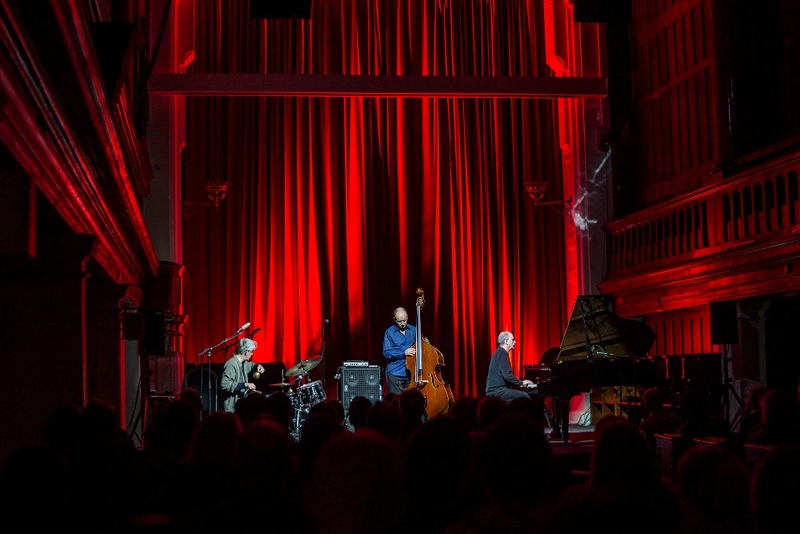 Chris Abrahams (piano), Tony Buck (drums), and Lloyd Swanton (bass) conjure a chemistry together that defies description, and their music is regularly described as ‘simply unique’. Featuring lengthy pieces that slowly evolve in a mesmerising fashion, their performances are never less than phenomenal. With 18 albums to their credit, The Necks’ remarkable creativity has few parallels or rivals.